A marathon would be a huge accomplishment for me because I am NOT a runner. If I managed to push through my hatred of running not just for a mile, but for an entire marathon… I’d faint from pride. One of my friends from college did this past one and I was clicking through the FB album of pictures her family took and totally in awe the whole time. Every single person who does a marathon is amazing! 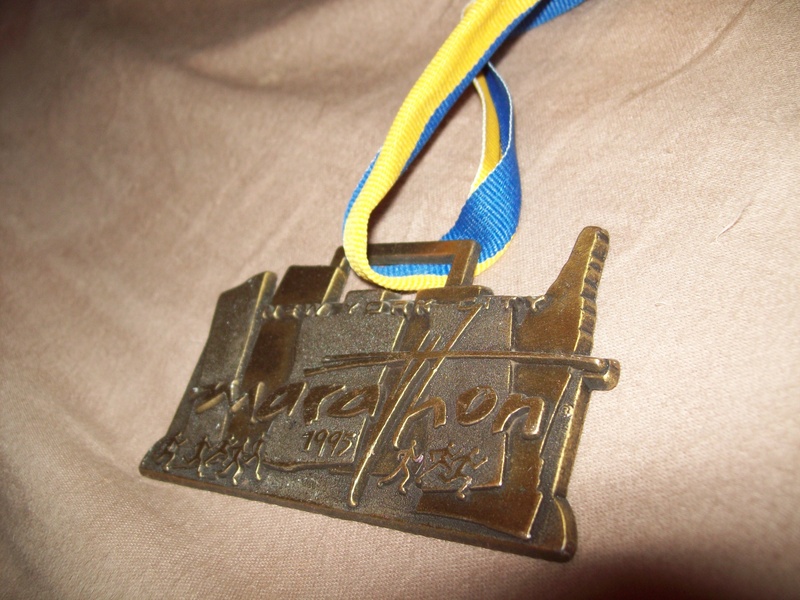 I hope to run a 10k early next year, and would LOVE to one day manage a whole marathon. I just don’t know if that’s likely! I used to be a runner and was on the track team. Kind of gave it up over the past few years which is just not good. Something I would like to do again in life is Run.